1. Open The Link You Want to Download And then Click On The "Free Download". 2. 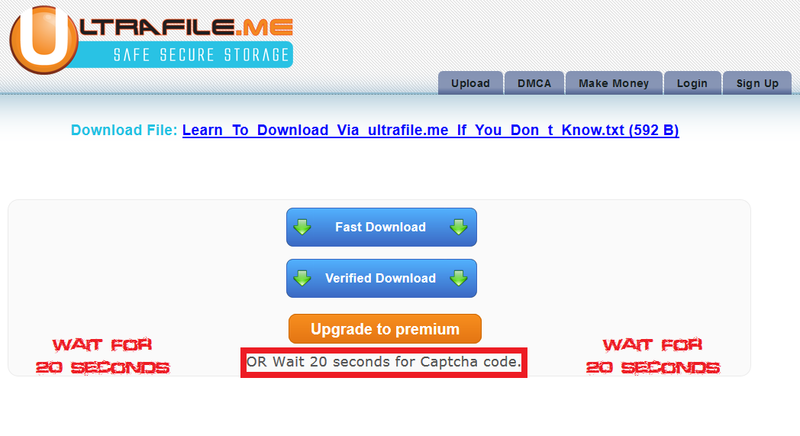 Wait For 20 Seconds Until The Captcha Appears. 3. 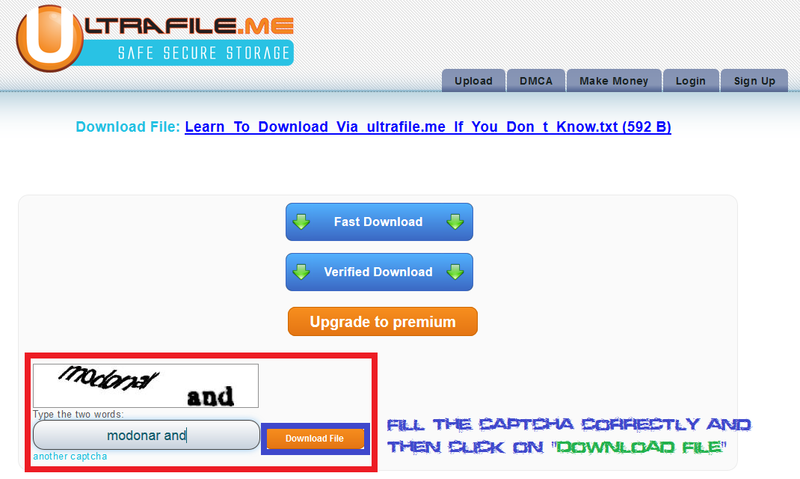 Fill The Captcha Correctly and then Click On The Download File. 4. *Uncheck/Untick* The "I agree with Ultrafile.me Terms of service and to download using the Ultrafile.me download software. " And Then Click Either One The Name in Blue Or On the "HERE" Option to Start The Download.